Gone are the days when we used to communicate in the plain old textual format with our friends. From adding GIFs to personalized stickers, there are plenty of ways to make your messages more interesting. 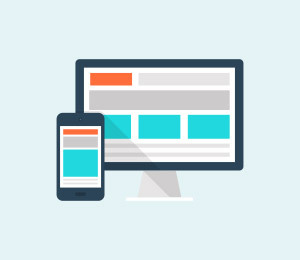 Apple has also provided various added features that can make messaging your favorite activity. To help you, we have listed some of the best iPhone message tips and tricks right here. Make use of these amazing iPhone text message tips and have a memorable smartphone experience. If you wish to change the way you communicate with your loved ones, then try some of these shortlisted iPhone message tips. Now, you can add a more personal appeal to your messages with the assistance of these iPhone message tips and tricks. 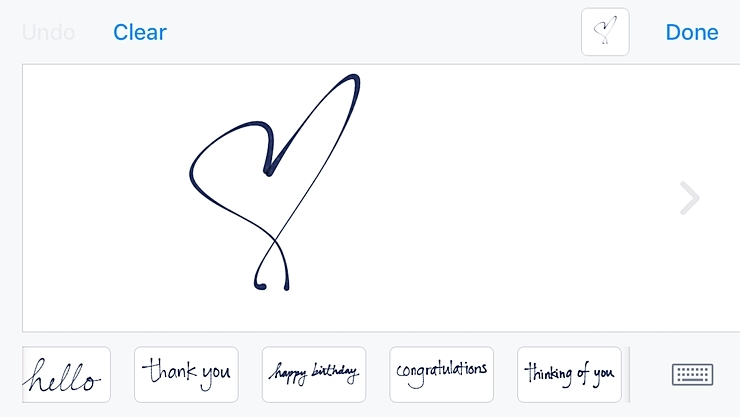 Apple allows its users to send handwritten notes without much trouble. Just tilt your phone to do it or tap on the handwriting icon located at the right corner. If you love GIFs, then you won’t stop using this feature for sure. 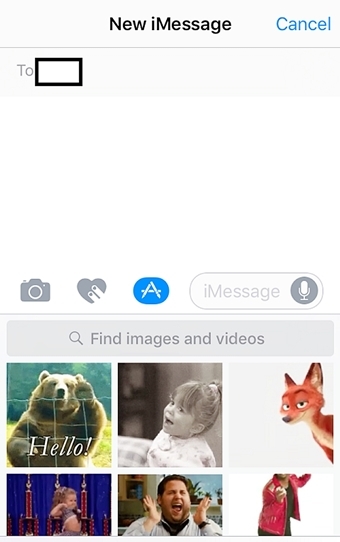 The new iPhone message app also lets its users to send GIFs through an in-app search engine. Simply tap on the “A” icon and apply keywords to search an appropriate GIF. 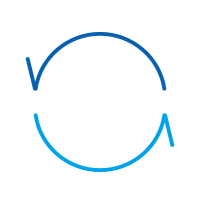 This will certainly make your messaging threads more fun and interactive. 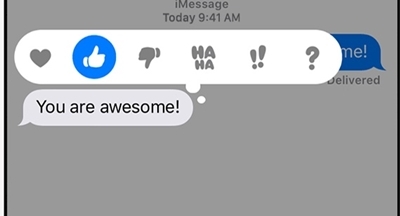 This is one of the coolest iPhone message tips that you won’t stop using. With it, you can add different kinds of bubble effects to your text (like slam, loud, gentle, and more). 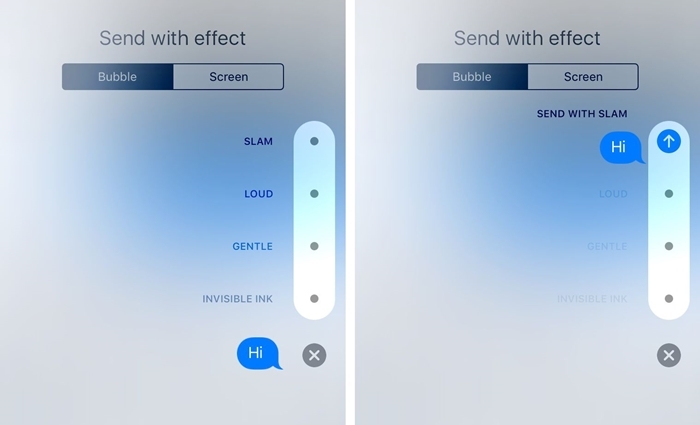 Gently hold the send button (arrow icon) to get an option for bubble and screen effects. 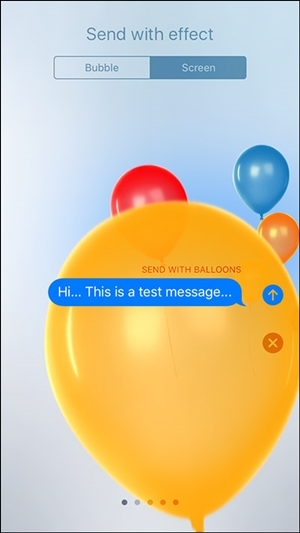 From here, you can simply select an interesting bubble effect for your message. If you want to go big, then why not add a cool effect on the screen. By default, the iMessage app recognizes keywords like “Happy birthday, “Congratulations”, etc. 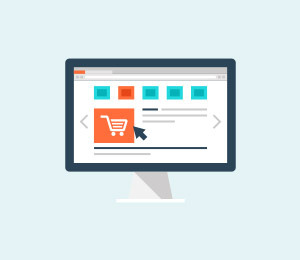 Nevertheless, you can customize things by gently holding the send button and choosing “Screen effects” from the next window. From here, you can just swipe and select a respective screen effect for your message. If you are bored of using the same emojis, then add brand new stickers to your app. The iPhone message app has an inbuilt store from where you can buy stickers and add them to the app. Later, you can use them like any other emoji. Most of the users are not aware of these iPhone text message tips. Instead of replying to a text, you can also react to it. Simply hold the message bubble until various reactions would appear. Now, just tap on the respective option to react to the message. If you are a fan of emojis then you are going to love these iPhone message tips and tricks. After typing a message, turn on the emoji keyboard. This will automatically highlight the words that can be replaced by emojis. Simply tap on the word and choose an emoji to replace that word with it. You can get to know more about screen effects, emoji options, and other iOS 10 iMessage features in this informative post. These iPhone text message tips will add more character to your messaging experience. One of the prominent features under the Bubble effect is the invisible ink. 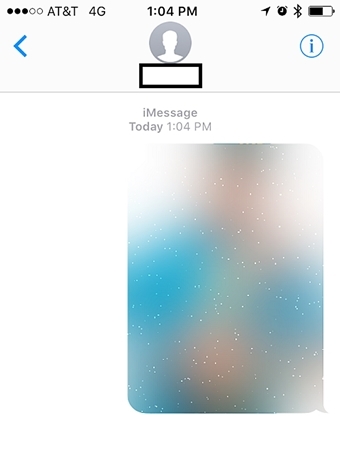 After selecting it, your actual message will be overlaid with a layer of pixel dust. Another user would need to swipe this message in order to read your secret text. Some people like to enable read receipts for transparency while others prefer to keep it off. 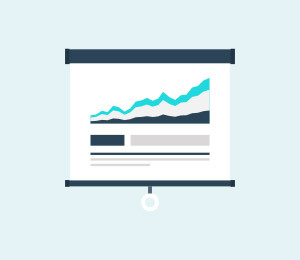 You can set it as per your needs as well and gain a complete access to your messaging app. 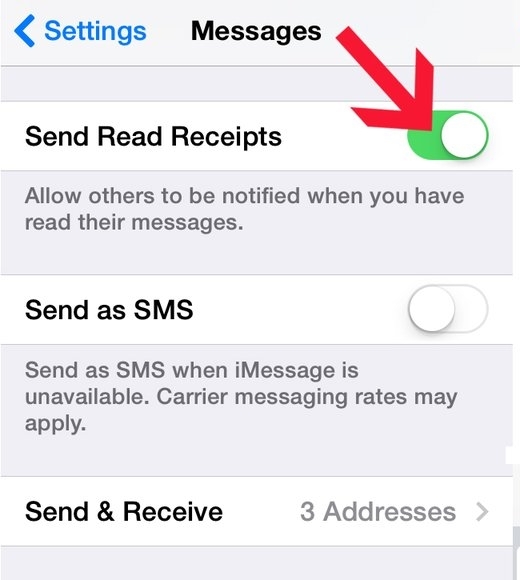 Go to your phone’s Settings > Messages and turn the option of Read Receipts on or off as per your needs. 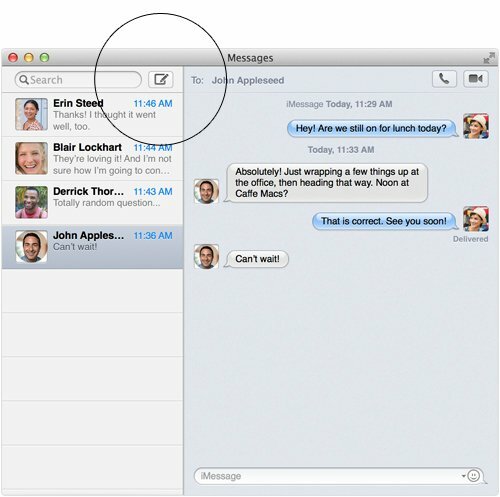 If you are using OS X Mountain Lion (version 10.8) or newer versions, then you can easily use the iMessage app on your Mac as well. 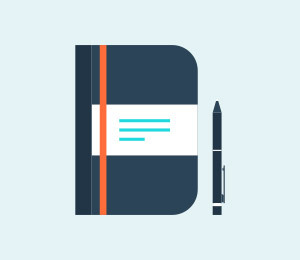 Simply sign-in to the desktop version of the app with your Apple ID to migrate your messages. Also, go to its Settings and enable iMessage on your iPhone to sync your messages. 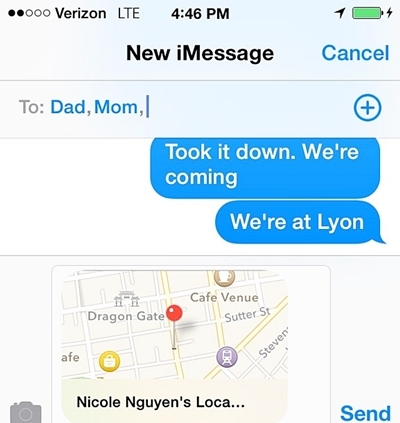 With these cool iPhone message tips, you would be able to access iMessage without our phone. 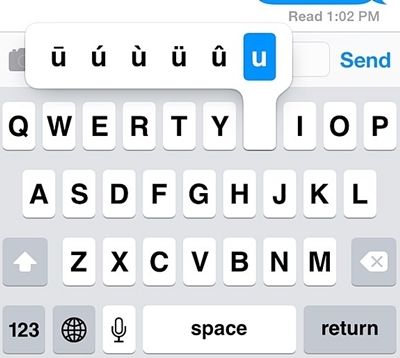 If you are bilingual, then chances are that you might need more than the Apple’s default keyboard. To do this, go to the keyboard setting page and select the option of “Add a keyboard”. 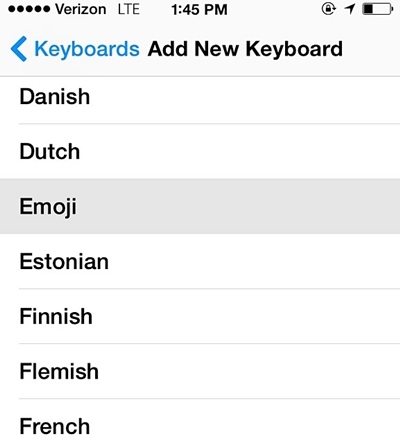 Not just a linguistic keyboard, you can also add an emoji keyboard as well. If you want to type in a faster way without switching back and forth the numeric and alphabetic keyboard, then simply long press a key. This will display various symbols and accents that are associated with it. Tap the letter and quickly add it to your message. This is one of the most useful iPhone text message tips, which is sure to save your time. 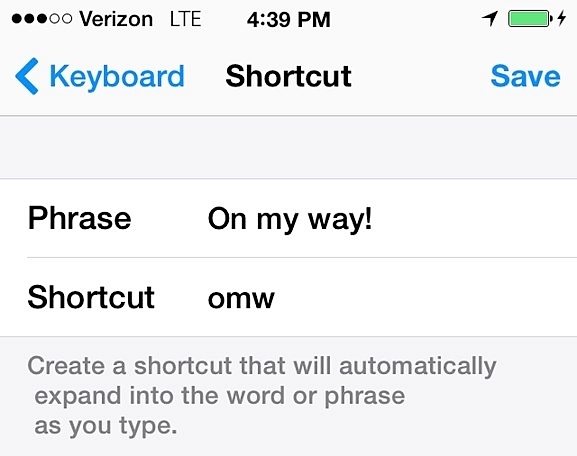 Apple allows its user to add customized shortcuts while typing. Go to your Keyboard Settings > Shortcuts and select “Add a shortcut” option. From here, you can provide a shortcut for any phrase of your choice. Not just custom ringtones, you can also add custom text tones and vibrations for a contact. 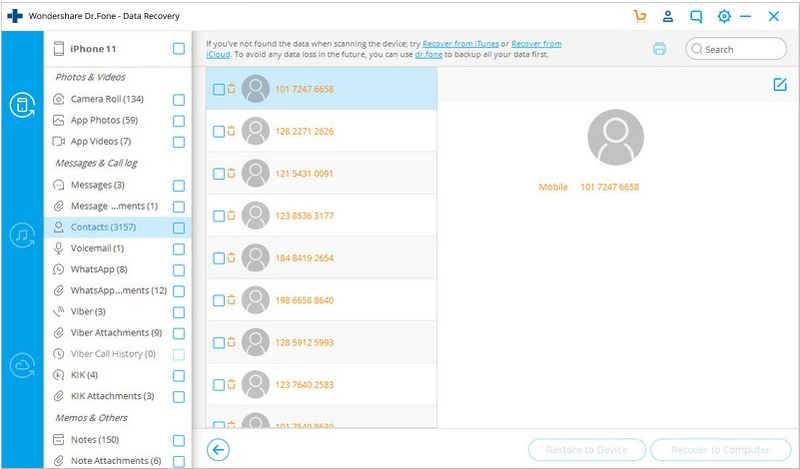 Simply visit your contacts list and open the contact that you wish to customize. From here, you can select its text tone, set new vibrations, and can even create your own vibrations as well. 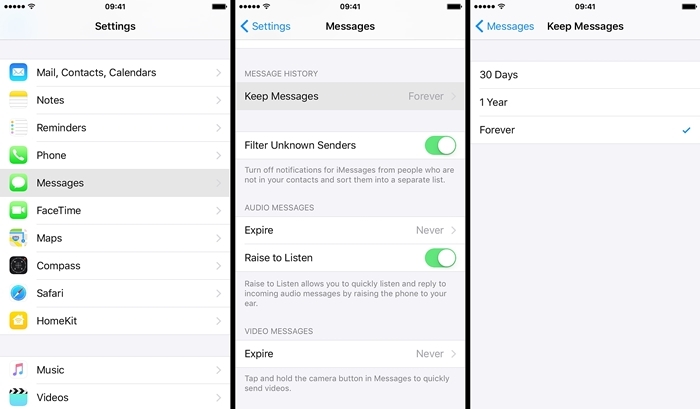 By using these iPhone message tips, you would be able to save space on your phone and get rid of old messages. Go to your phone’s Settings > Messages > Keep Messages and select your desired option. If you don’t want to lose your messages, make sure it is marked as “Forever”. 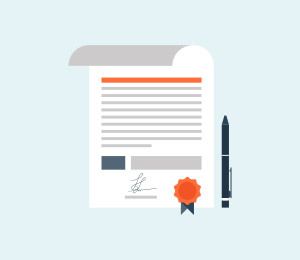 You can also choose the option for a year or a month. Surprisingly, not everyone is aware of some of these iPhone message tips and tricks. If you have typed something wrong, then you can save your time by simply shaking your phone. This will automatically undo the recent typing. By enabling the option of “Speak Selection”, you can make your iPhone read your messages. Firstly, go to Settings > Accessibility > Speech and enable the option of “Speak Selection”. Afterward, all you got to do is hold a message and tap on the “Speak” option. 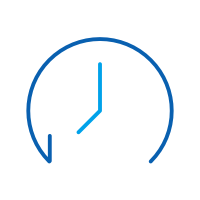 To keep your messages safe, make sure that you take a timely backup of your data. One can always take a backup of their messages on iCloud. 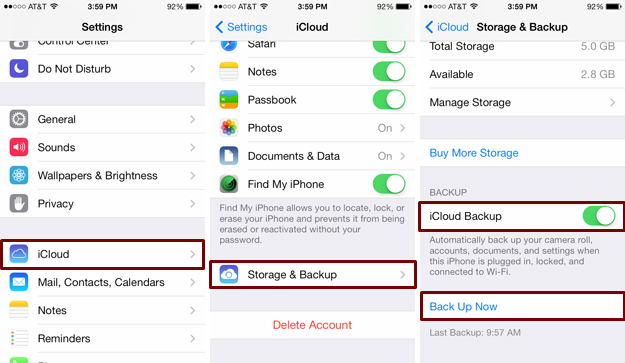 To do this, go to your phone’s Settings > iCloud > Storage and Backup and turn on the feature of iCloud Backup. Additionally, make sure that the option for iMessages is turned on. You can also tap on the “Backup now” button to take an immediate backup of your data. 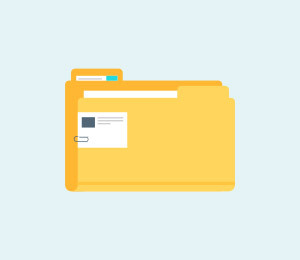 If you have not taken a backup of your data and lost your messages, then don’t worry. With the help of dr.fone iPhone Data Recovery software, you can retrieve your deleted messages. It is a comprehensive iOS data recovery tool that can be used to restore different kinds of data files easily. Read this informative post to learn how to recover deleted messages from your iPhone using dr.fone iPhone Data Recovery tool. Make the most out of your smartphone and have a great messaging experience with these iPhone message tips and tricks. If you also have some inside iPhone message tips, then share it with the rest of us in the comments below.